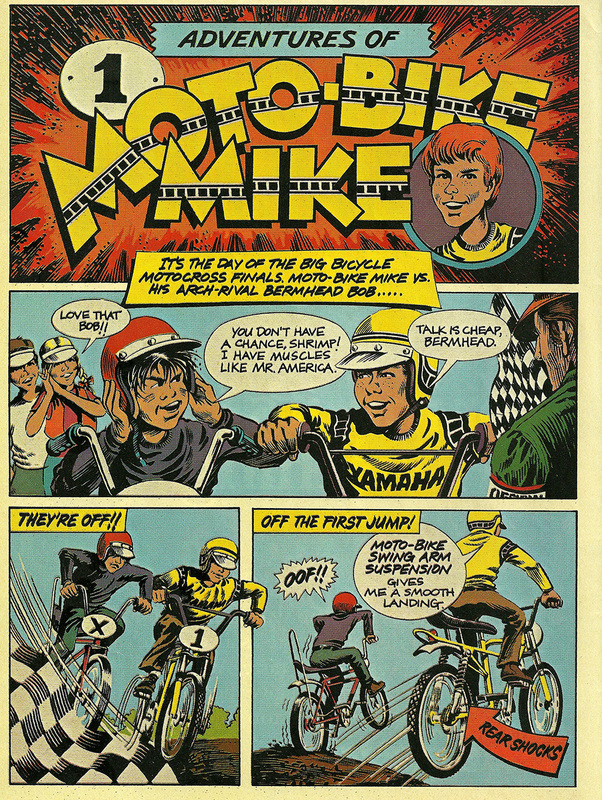 The Adventures of Moto-Bike Mike! What a cool ad! Does anybody have one of these? I'd love to find one to add to my muscle bike collection.